What is A05 high chrome? High Chrome 27% is a wear resistant white iron that offers excellent performance under erosive conditions. The alloy can be effectively used in a wide range of slurry types, like mine slurry, power plant, industry waste and etc. What spare parts are made of A05? 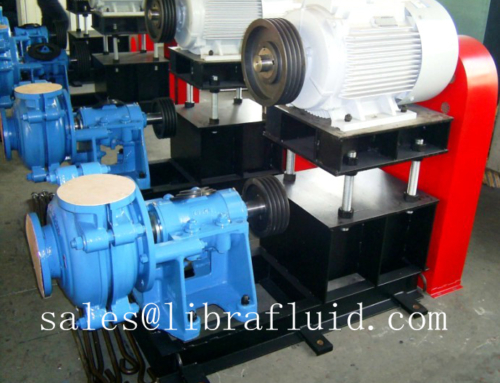 For a slurry pump, there are single casing and double casing types of pumps. For single casing slurry pump, the pump casing, impeller, back liner and wear parts can be made of A05 high chrome. For double casing slurry pump, the pump casing is not made of A05 high chrome, but the liner, plate, impeller and wear rings are made of A05 high chrome. Where you can find A05 high chrome spare parts factory? There are so many factories in world produce A05 high chrome material parts. But China has the most factories in the world deal with the foundry of A05 high chrome. In China, Where we are located Shijiazhuang, Hebei Provience, has the most foundry workes. We are in Shijiazhuang, and we are professional in A05 high chrome foundry work. So, if you have any questions or request, welcome to contact us.